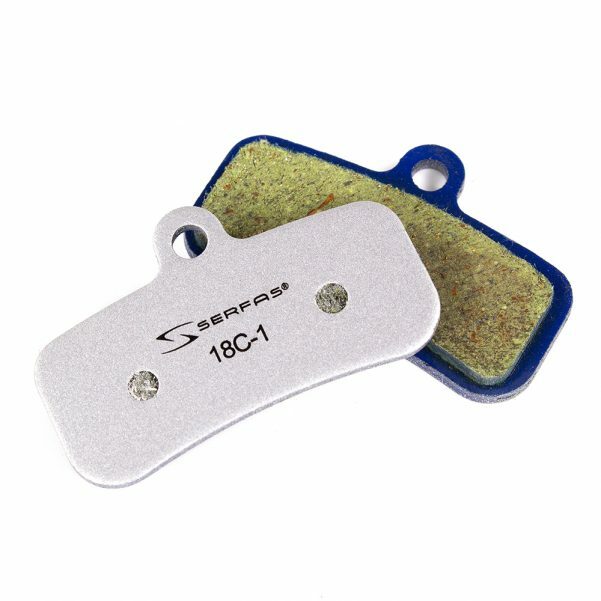 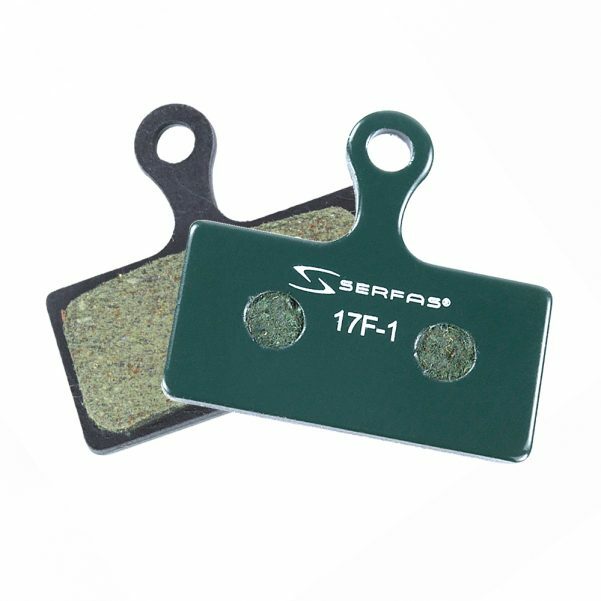 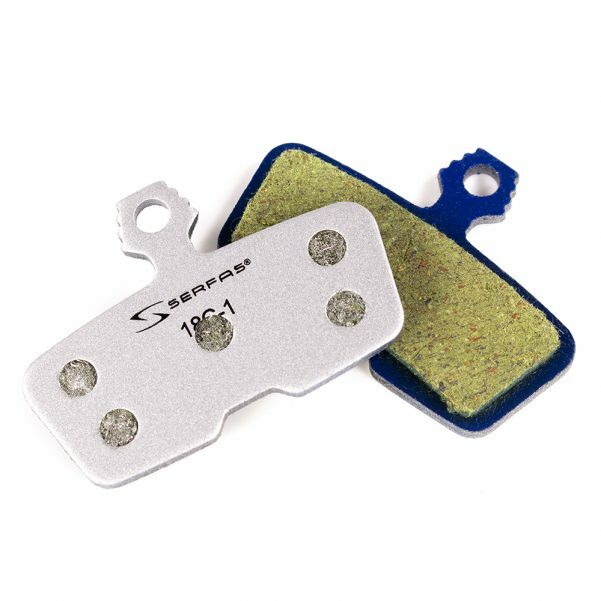 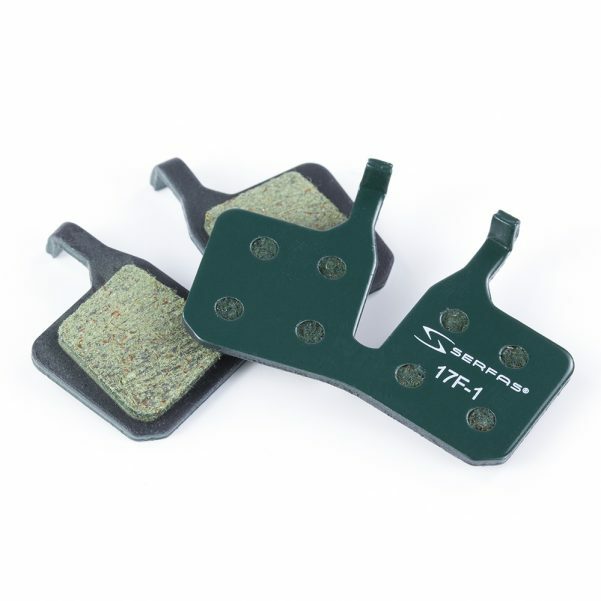 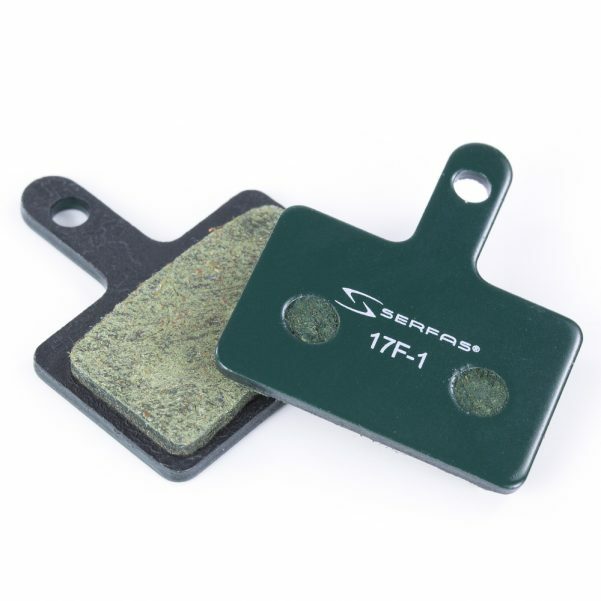 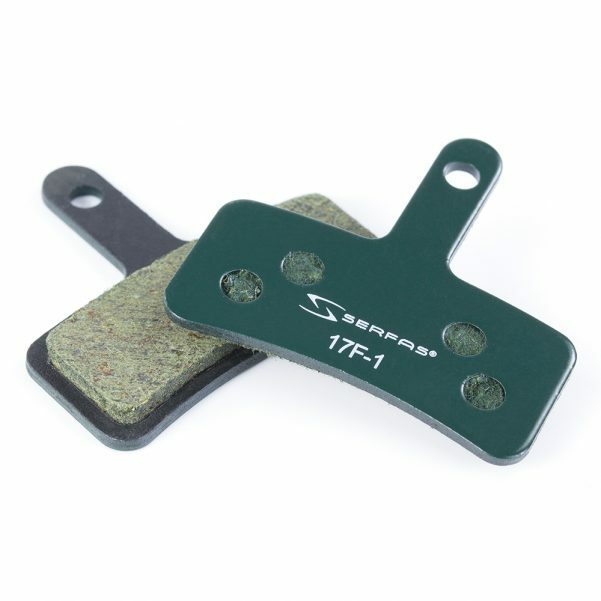 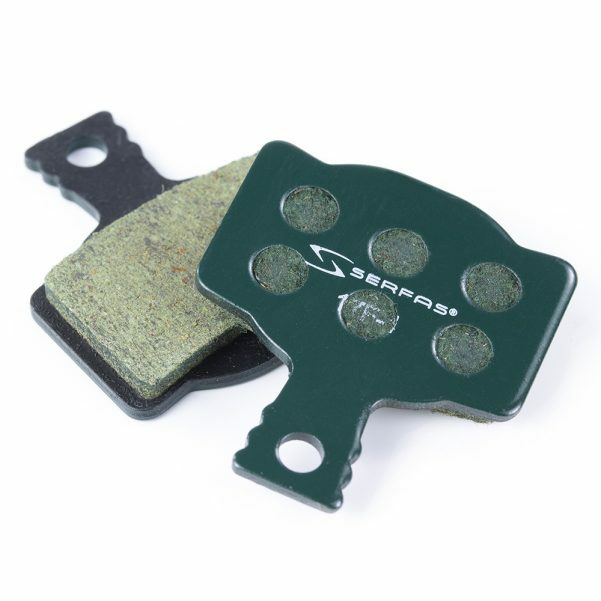 Serfas® Brake Pads are manufactured using compounds engineered to perform and triumph in even the most challenging of riding environments and conditions. 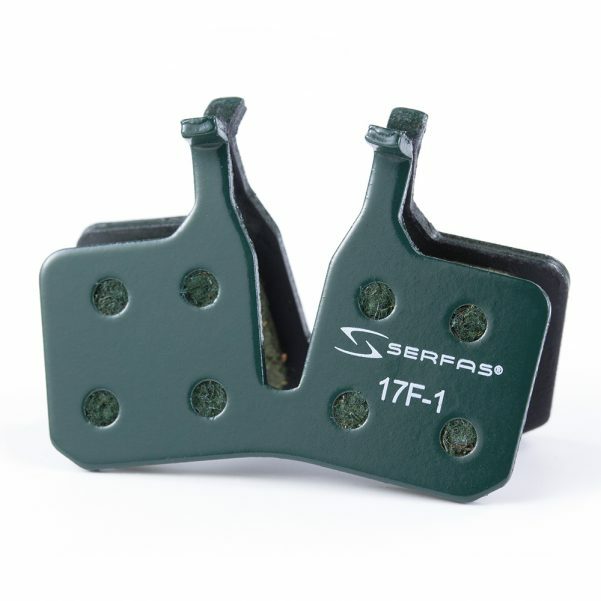 Whether it’s Road, MTB, or E-Bike, no matter your style of riding Serfas® has you covered. 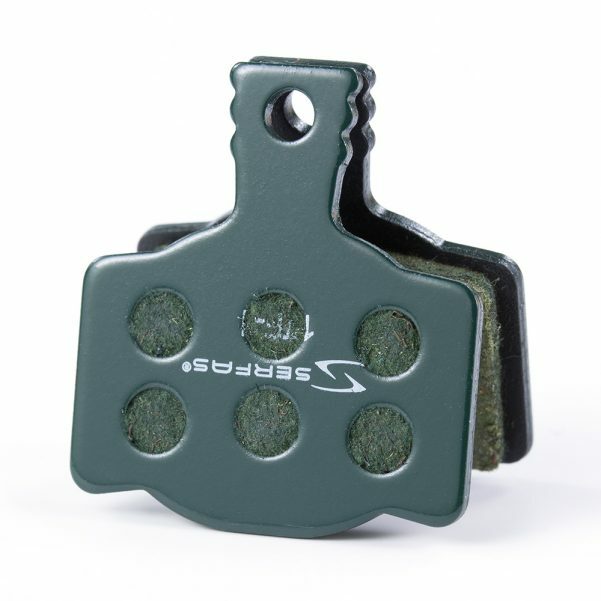 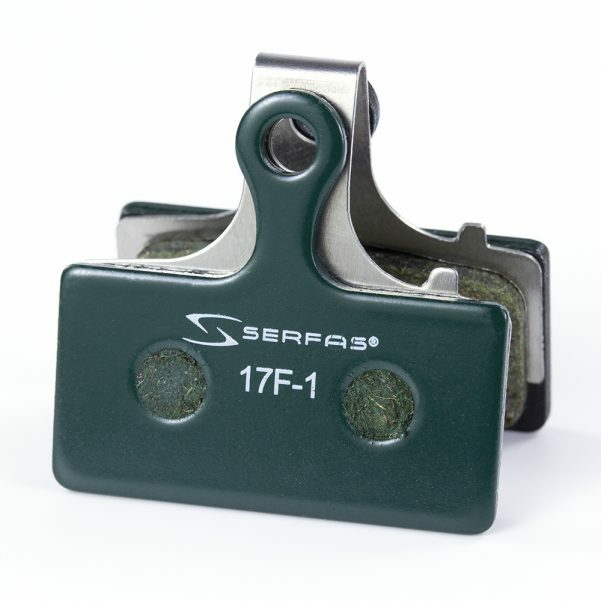 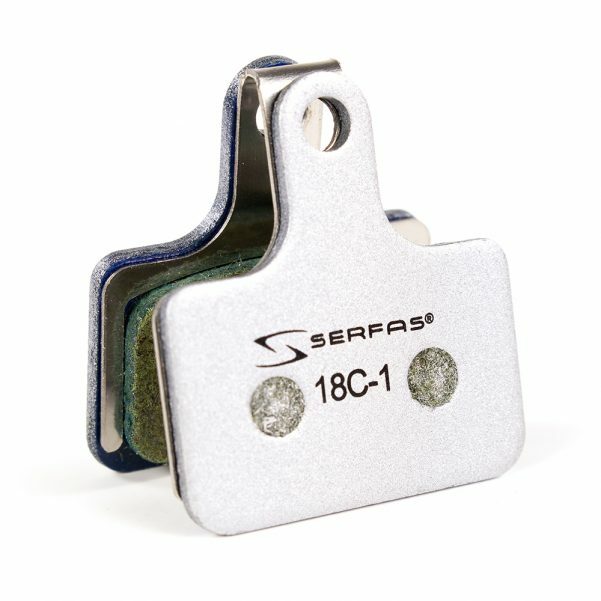 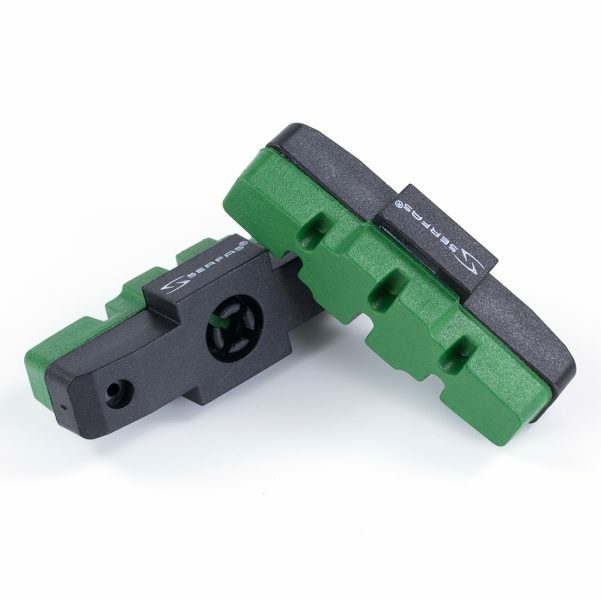 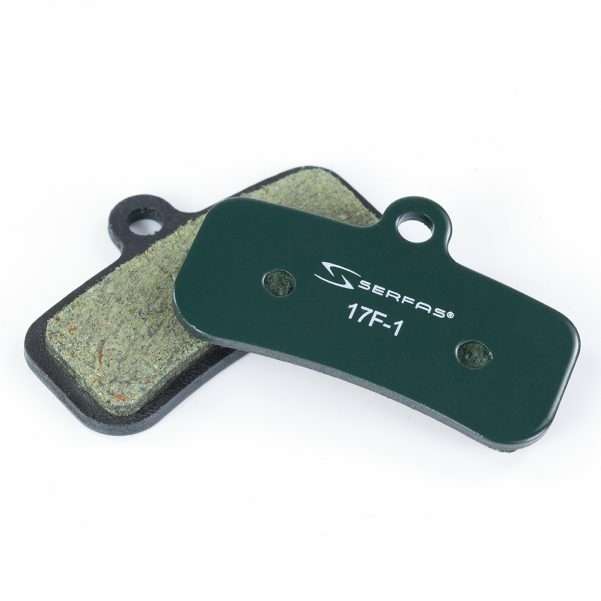 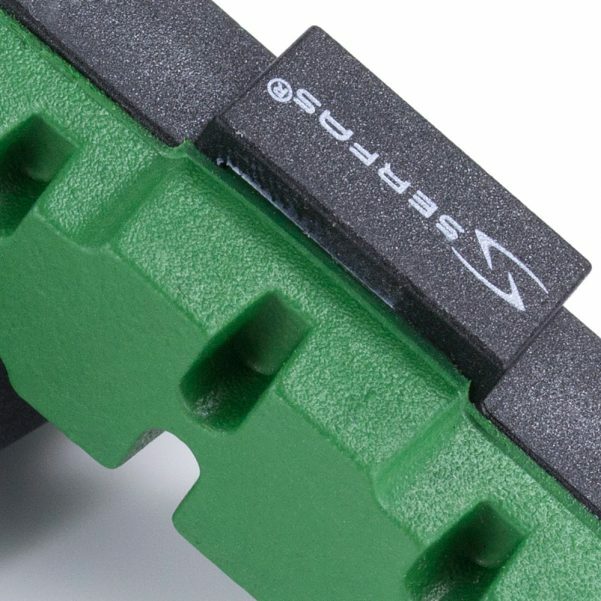 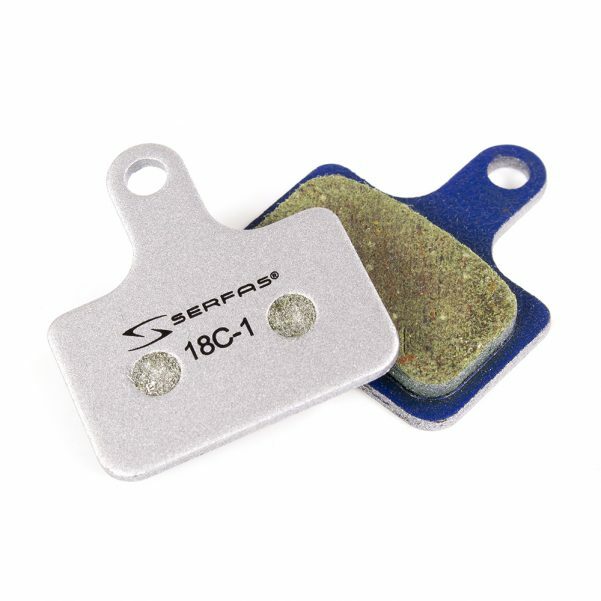 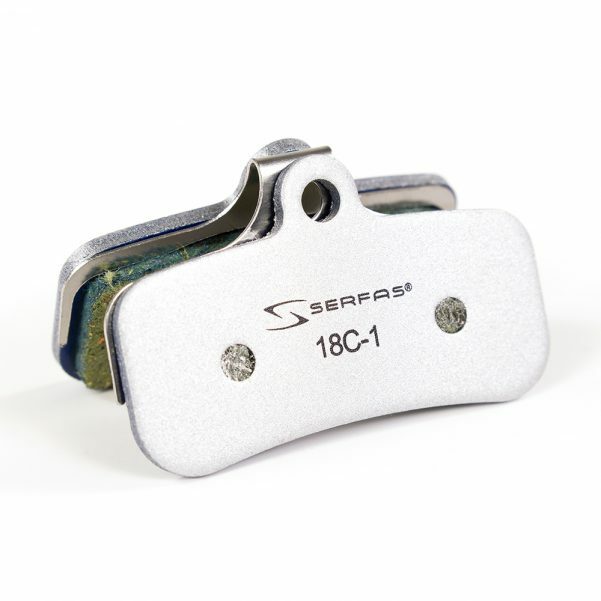 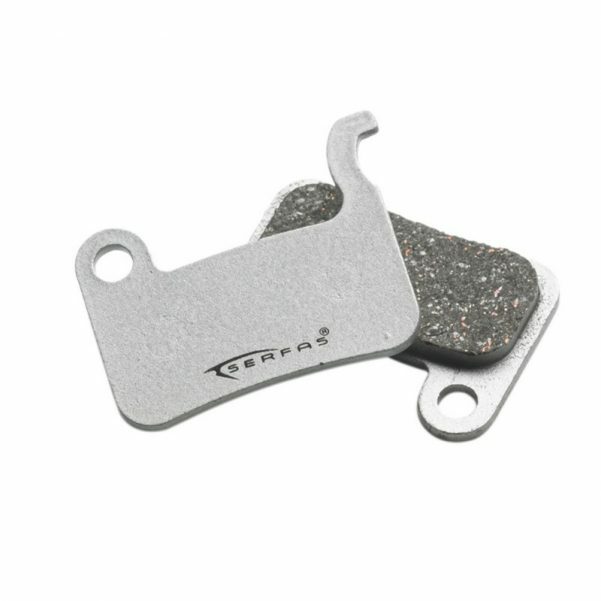 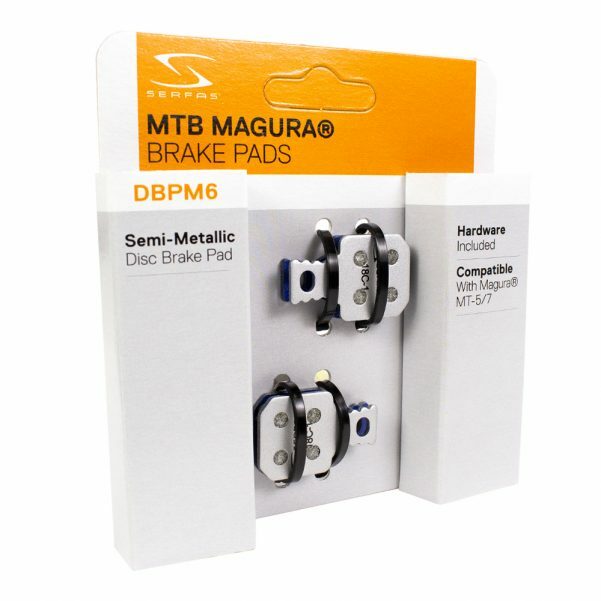 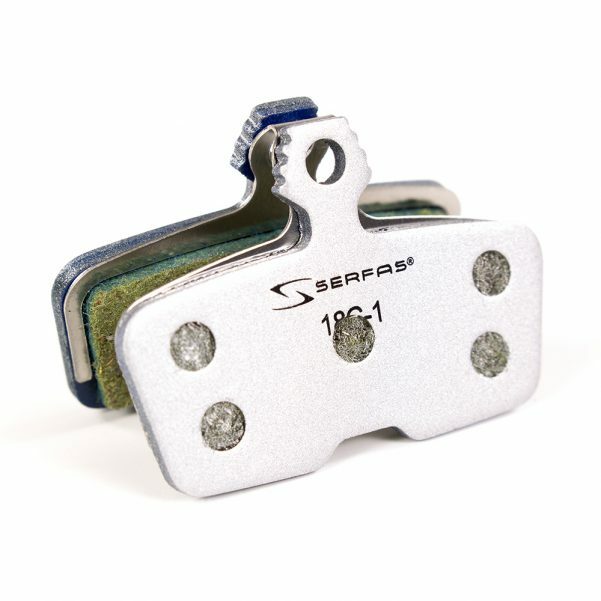 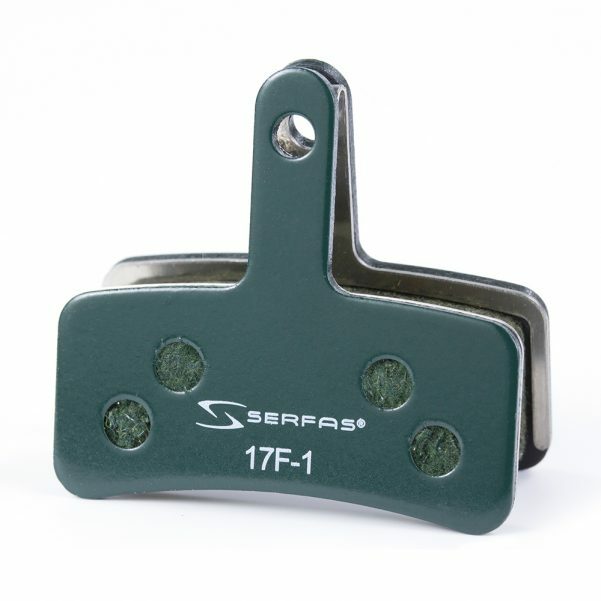 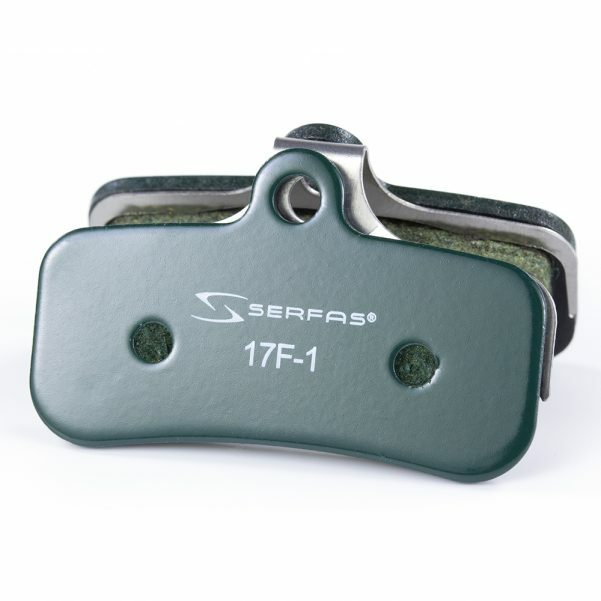 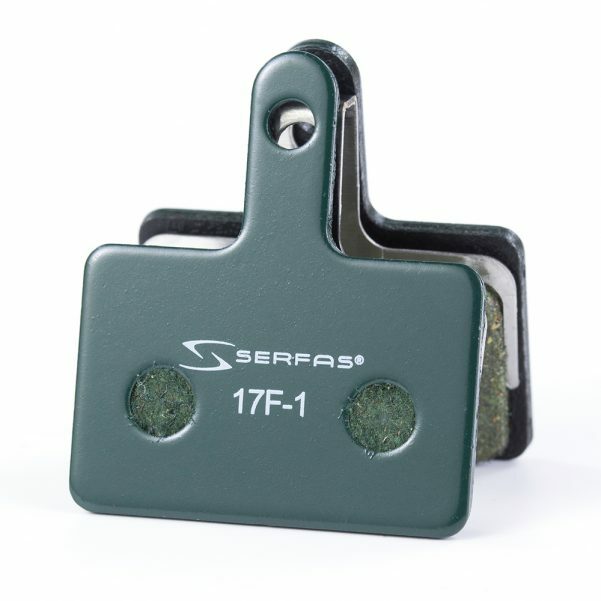 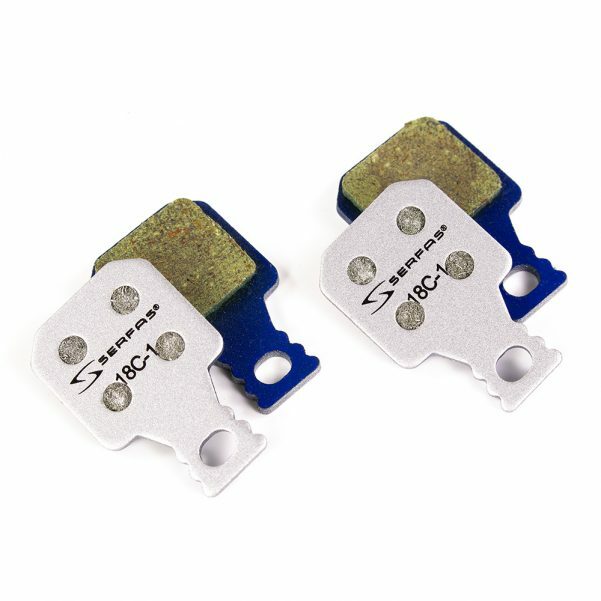 Serfas' innovative brake pads provide the ultimate reliable stopping power.